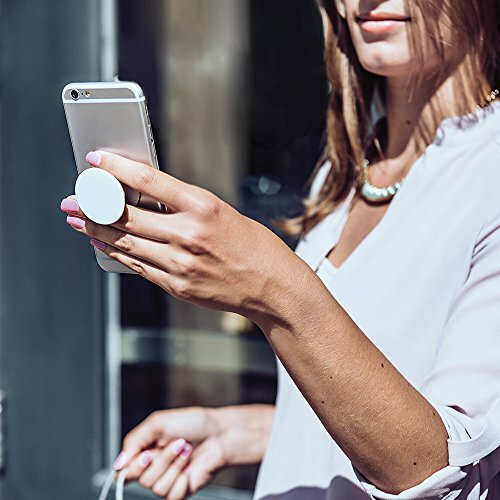 The PopSocket Smartphone and Tablet Grip attaches to the back of your phone or tablet and acts as a “pop-up” handle or stand for the device. When not in use, it folds flat against the device so as to not be in the way. 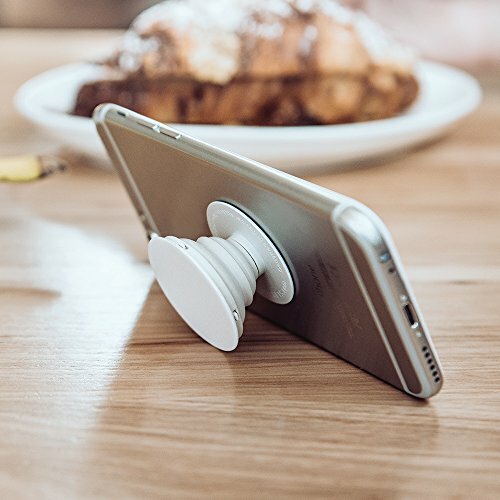 Because they use an advanced adhesive, you can remove PopSockets by pulling slowly on the base. 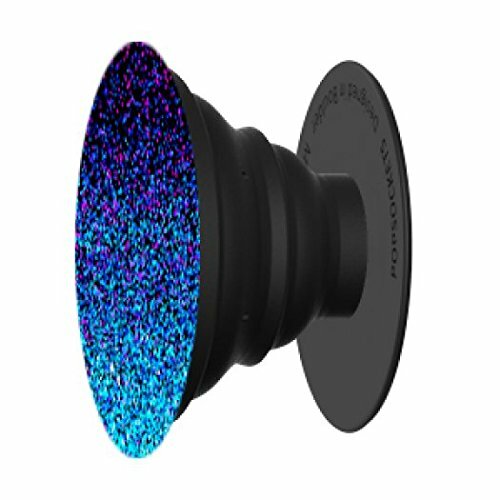 This lets you re-position and reattach them multiple times to better fit your needs. In addition to making an awesome stand or grip for your device, you can also use them as a convenient earbud-management system. 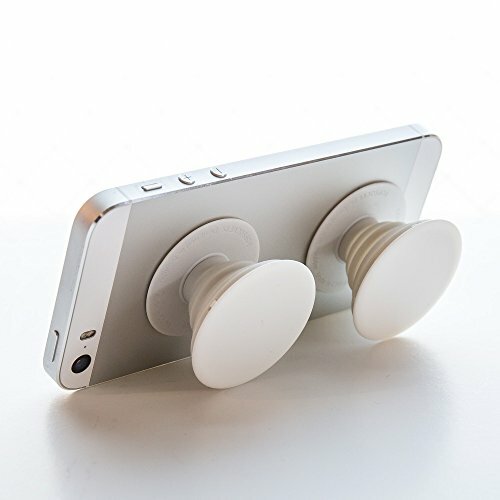 Just wrap the cord around one or two attached PopSockets, and presto! No more tangled up mess to deal with. 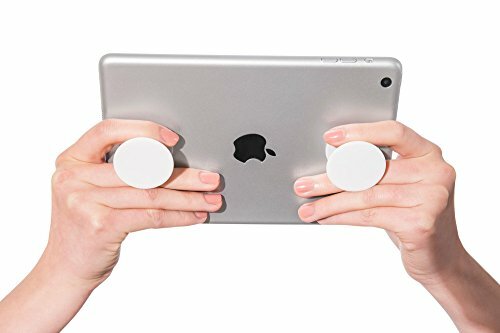 Some people have even used them for other things like holding jewelry or attaching their phone to their computer monitor. The possibilities are only limited by your imagination. 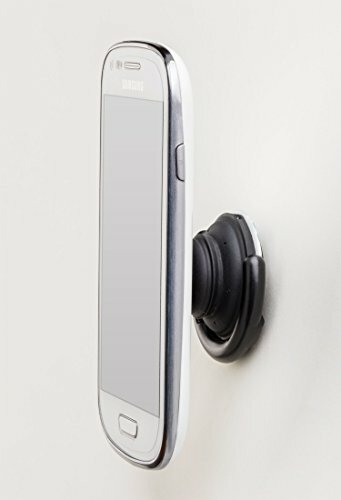 Never drop your phone or tablet again! 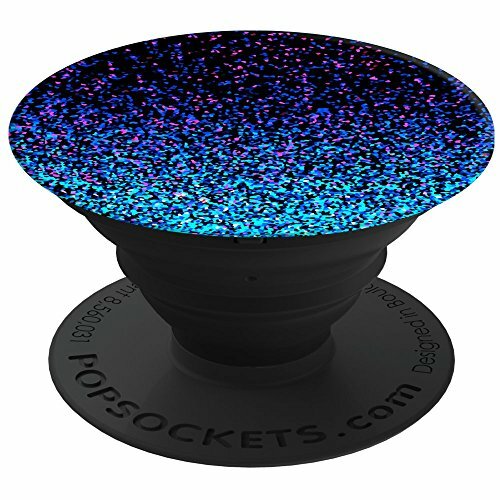 Click “Get Your Stuff!” now to get your PopSocket smartphone and tablet grip. Dimensions: 1.6 x 1.6 x 0.3 in. 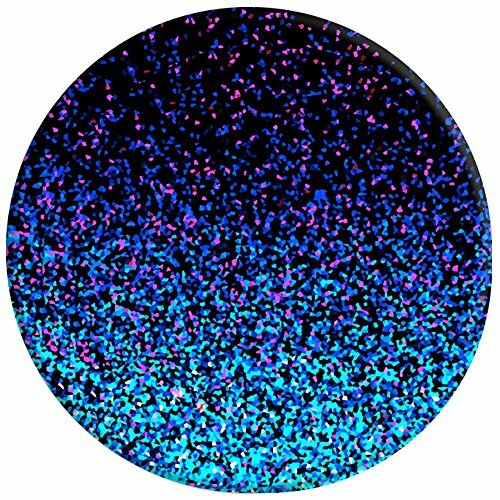 Multiple colors/designs to choose from.